E-Commerce is growing and appealing to more business owners as well as customers. It has become a powerful tool to leverage offline business and as a result, increase its profits. But on the other hand, the development of an e-commerce app requires investing of both time and money. In order to set the app development budget, it’s necessary to consider all the factors that can influence the price beforehand. 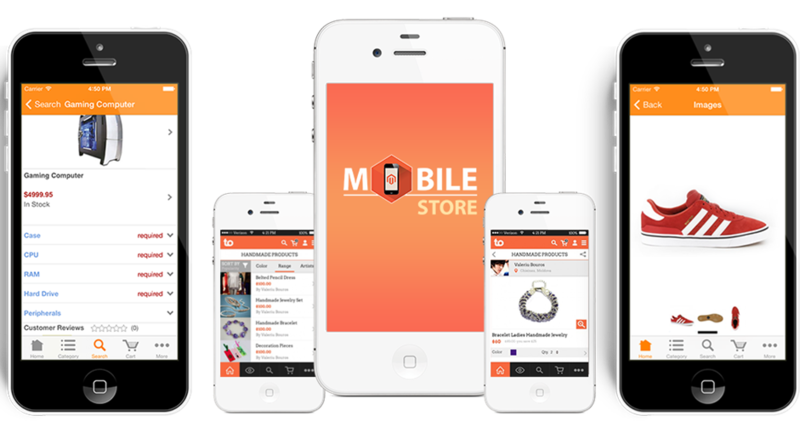 In our article, we’re going to dwell on how to build an ecommerce app. A shopping app usually deals with buying operations. An app requires personal and bank data to sell goods or service. As a result, it’s necessary to provide an adequate level of security for both personal data as well as transactions. Moreover, security is one of the most important factors for online shoppers. Security issues can affect the popularity of an e-commerce app and company reputation. To win over customers, implement the highest level of security. 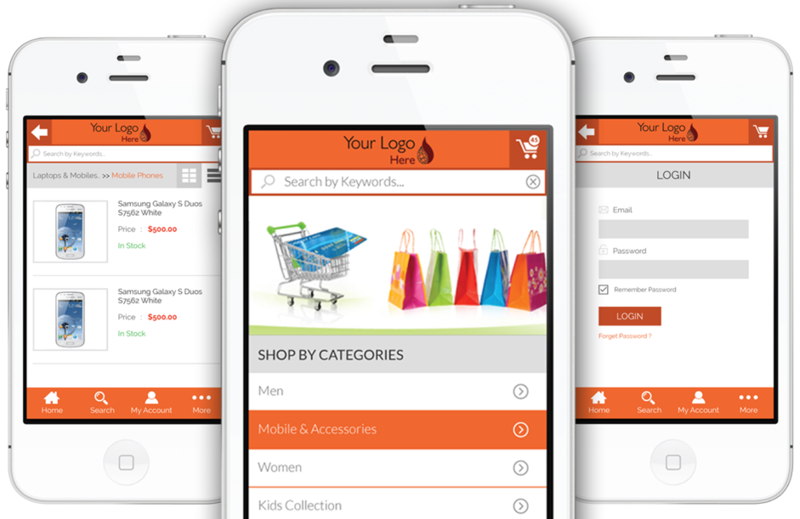 An e-commerce app should be easy to navigate and use. The users don’t fancy the idea to spend long hours learning how to use the app. All vital features shouldn’t be hidden. Everything has to be transparent and plain. The ap shouldn’t be overloaded with information. App stability is a crucial point. An app should provide a smooth user experience and there is no excuse for bugs. Clients don’t like spontaneous shutting down or rebooting. If they occur, users tend to shift to more stable apps. Yeah, we know that it’s hardly possible to develop an absolutely bug-free app. That results in a set of testing, customer feedbacks, analyzing reports. And then developers release updates and fix the bugs to make an app more stable. If you’re going to create an app for your ecommerce business, it’s better to consider the characteristics of the operating systems as well as devices. Design plays a vital role in an app. An app should be visually flawless and easy-to-navigate. 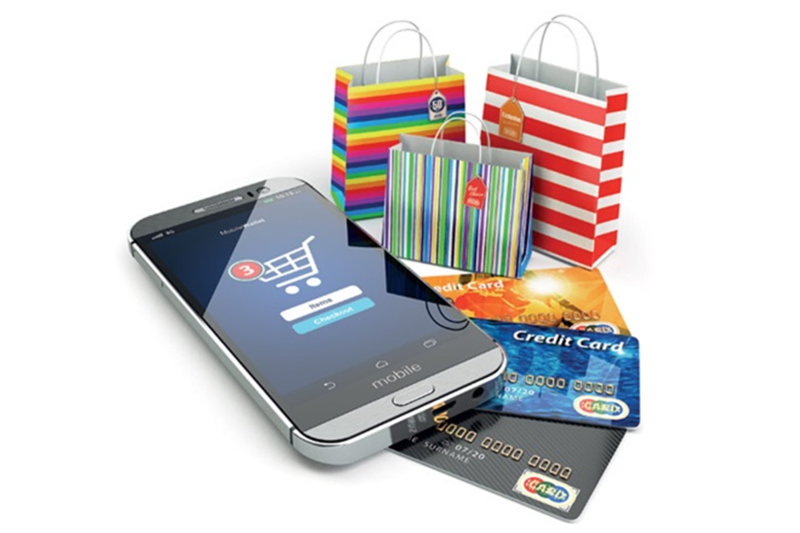 An integration of a payment system is a basis for a shopping app. To let the users buy goods and services in your app, you have to implement a payment gateway and a payment processor. A payment gateway is a tool to connect a customer and a payment system. The level of transaction security depends on a payment gateway. A payment gateway starts working after a customer presses a Buy-button. The gateway puts into code all personal information a user provides – personal data, contact information, credit card number, etc. There are two ways to implement a payment gateway whether to use an existing system or build it from square one. Building an own payment system is a tedious process involving massive time and money investments. The payment information goes a long way. The information goes through a payment gateway to a payment processor. This is a core of the payment system. A payment process handles the information. And the information continues its way to the bank. A processor sends data with all necessary transaction details to the bank where the transaction gets approved or denied. Then a bank sends the information back to a processor. If the transaction is approved, the payment will be considered successful. And if denied, a customer will get a notification to try another card. A payment processor is the main component of a payment system so it should be stable. To add more, there shouldn’t be any errors. Such components demand more thorough testing and particular attention to ensure smooth and stable work of a payment system. 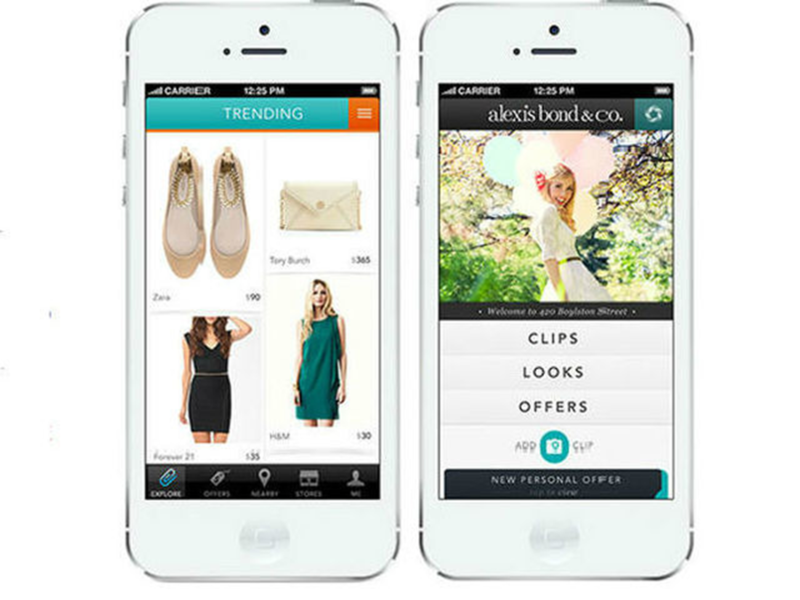 Here are some innovative ideas to add to a shopping app. Adding something one-of-a-kind increases your chances to top the market of shopping apps. Everyone likes the way Instagram presents the information. It would be a great idea to take advantage of Instagram and create a wow shopping app for clothing. Such an app may feature a photo news feed with company offerings. A customer can add an item to the cart by touching an image. Another good idea is to let the users search for an item by its image. This will greatly simplify the process of looking for a particular product. A customer can upload an image and an app will find similar goods. And customers get extremely happy when they find an item they’re looking for. If you sell clothes with custom designs/ prints, thinks over implementing a mockup generator to let customers create prints or choose a design layout. Offering a wide range of designs would be great. A much valuable option is to let customers create their own garment. 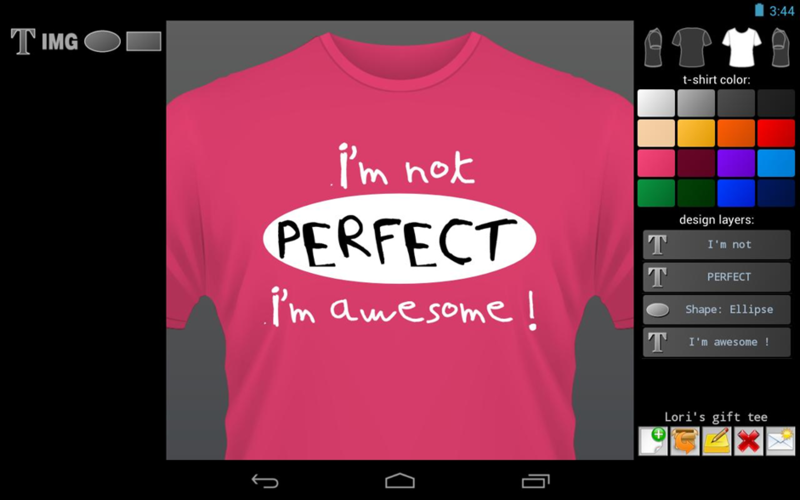 For example, a client can choose a white t-shirt as a base and add various prints. There are no limits for a shopping app. There is always a place for novelties. Feel free to add something out-of-the-ordinary to your app idea and find your development team, Waiting for the craziest app ideas! Share with us in the comments below.